WHAT YOU SHOULD KNOW ABOUT THE 6 POLITICAL DYNASTIES IN THE U.S. The Roosevelt family can trace its origins in the United States back to Nicholas Roosevelt, born 1658 in New Amsterdam (now Manhattan). 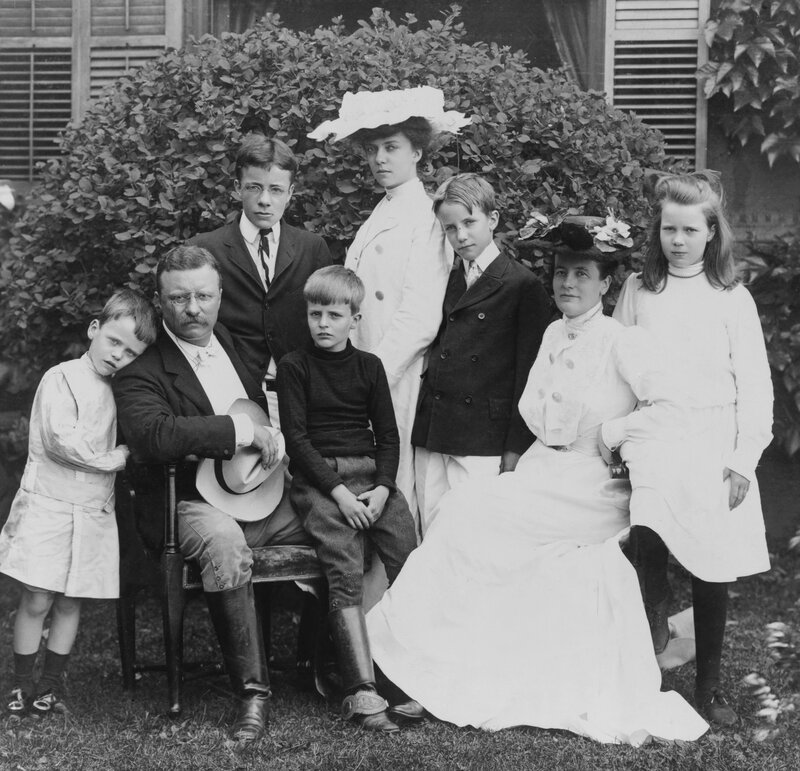 Roosevelt had two sons who would go on to produce separate branches of the political family tree. Both branches would yield U.S. Presidents, but from opposing political parties. Theodore Roosevelt Jr. took office as the youngest ever U.S. President, serving as Republican leader from 1901 to 1909 from the age of 42. 24 years later another Roosevelt stepped into the Oval Office, when Franklin D. Roosevelt took the helm as President of America representing the Democrats. He served an unprecedented 4 terms as President from 1933, until his untimely death in 1944. The Roosevelt name quickly disappeared from the political landscape in the 1950s when two sons of FDR, amidst tax-evasion controversies, ended their floundering political careers. 2 U.S. Presidents, 1 U.S. Secretary of State, 8 Governors, 5 Senators, 4 Delegates to the Continental Congress, 2 Justices of the Supreme Court, 1 State Attorney General, 2 Mayors, 1 U.S. Attorney General, 8 U.S. State Representatives. The Harrison family extends back to among the first to settle in the state of Virginia, with Benjamin Harrison moving from England to the Colony of Virginia in 1630 as a member of the King’s Council. Since that time, a Harrison has continuously held a position of high political office for over 300 years – well into the 20th century. Among the many notable things the family achieved, signing the original Declaration of Independance, producing 2 U.S. Presidents and 8 Governors are perhaps the most exceptional. 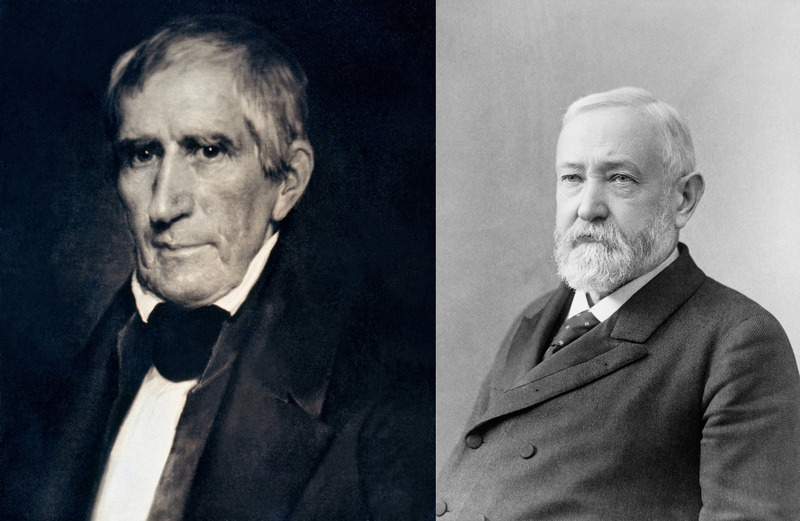 2 U.S. Presidents, 1 U.S. Vice president, 2 U.S. Secretaries of State, 9 State Senators, 5 Governors, 3 Judges, 8 U.S. Foreign Ministers, 2 Mayors, 2 U.S. Secretaries of the Navy and 9 State Representatives. The extended Adams family is perhaps one of the most distinguished and enduring political dynasties in U.S. history. It spans a period of almost 200 years, starting in 1774 when founding father John Adams represented Massachusetts as a Delegate to the Continental Congress. John Adams was an influential political thinker and writer, a drafter of the Declaration of Independence, the first Vice President and second U.S. President in 1797. 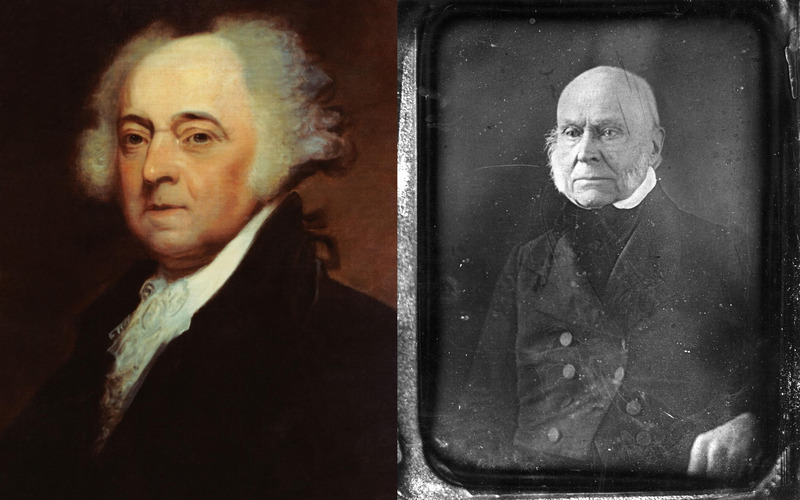 He had three sons including John Quincy Adams, who would also go on to serve as President in the year 1825. 1 U.S. President, 1 Attorney General, 1 Chief Justice of the Supreme Court, 2 Governors, 3 Senators, 2 U.S. Representatives, 2 Secretaries of War, 1 Mayor. 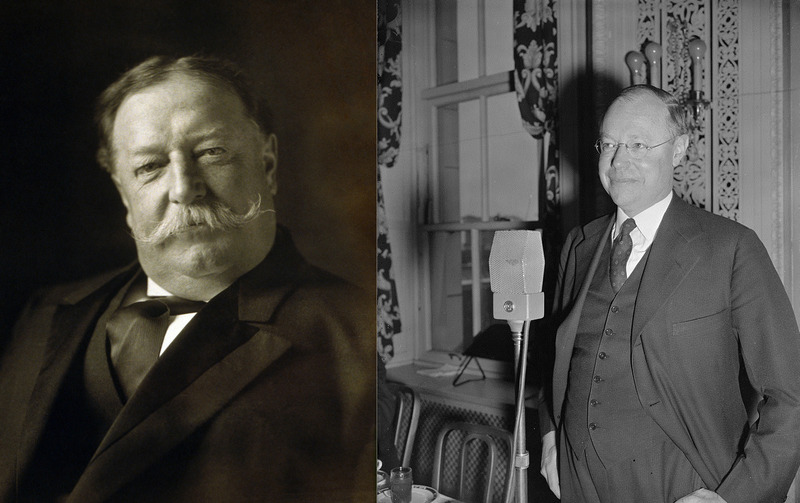 In 1909 William Howard Taft was elected the 27th U.S. President, after an exasperating campaign trail he described as “one of the most uncomfortable four months of my life.” A lawmaker at heart, Taft struggled with politics, served one term as President, and then returned to law as the Chief Justice of the U.S in 1921. His father, Alphonso Taft, was the first President of the Cincinnati Bar Association, Secretary of War under President Ulysses S. Grant, and then went on to becoming the 34th U.S. Attorney General. Alphonso Taft also co-founded the infamous Skull and Bones secret society at Yale, whose membership has produced 3 U.S. Presidents (including his son William H. taft) and many powerful political and financial appointments. The third generation of Tafts produced Robert A. Taft, who served as a Senator and tried to run for the Presidency on 3 separate occasions. In 2005, Bob Taft of the 5th generation, sullied the family name by being criminally charged with corruption while serving as Governor of Ohio. The Kennedy family line in America started in 1849 when Patrick Kennedy left his native Ireland where he was a potato farmer on the family farm, and moved to Boston to work in a brewery. His son P. J. Kennedy would go on to become a very successful businessman and politician. He held various political position including a seat in the Massachusetts House of Representatives in 1886. P.J. Kennedy was survived by his only son, Joseph Patrick Kennedy, who was a successful investor that by 1957, had become one of the richest men in America. He achieved significant political influence on his way and became the U.S. ambassador to the U.K. in 1938. 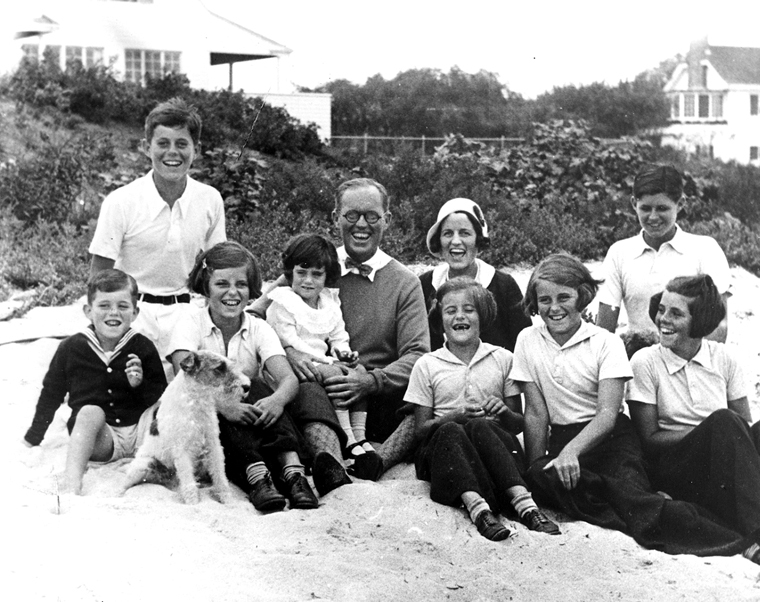 Joseph P. Kennedy and Rose Fitzgerald, together had a total of 9 children, out of whom 4 achieved prominent political success including 3 Senators, 1 Attorney General and the 35th President of the U.S., John F. Kennedy. This generation of Kennedys suffered a number of well known family tragedies. Brothers John F. Kennedy and Robert Kennedy were both assassinated while in office, as U.S. President, and while campaigning for the U.S. Presidency, respectively. Brother and sister to JFK, Joe and Kathleen Kennedy, died of in plane crashes, while another sister, Rosemary Kennedy, suffered from developmental and psychological problems that were worsened through experimental surgery later in life. 2 U.S. Presidents, 1 U.S. Vice President, 1 Senator, 2 Governors, 1 CIA Director, 1 U.N. Ambassador. The Bush family tree has long roots that extend deep into a history of politics, business and banking. It begins with Prescott Bush who, working alongside his father in law, George Herbert Walker, made a fortune which he later used to fund his successful campaign for the Senate in 1952. 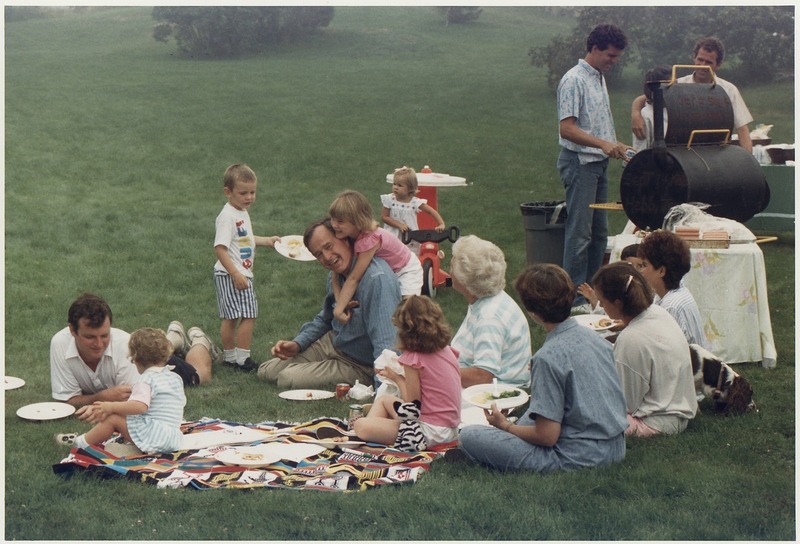 Prescott’s son, George H. W. Bush returned from military school during this period, completed a degree at Yale and then started an oil venture in Texas with the financial backing of his father and the Walker family. He achieved great success and served as president of the Zapata Petroleum Company until 1966, when he turned to politics and won a seat in the House of Representatives. George H. W. Bush took up a number of political positions over the next two decades until the time of his nomination for the Presidency in 1989. George W. Bush would follow his father’s footsteps, into the Texas oil industry and then politics where he served as Governor of Texas and then two terms as U.S. President from 2001 to 2009. George W. Bush’s brother, Jeb Bush, went into banking before turning to politics where he served as Governor of Florida from 1999 to 2007. He is currently seeking election as the Republican Presidential nominee.